The less time artists spend on art inventory software, the better. Now, that may sound pretty strange coming from the team at Artwork Archive, but we believe that artists should be spending more time in the studio doing what they love, instead of stuck behind a computer all day. 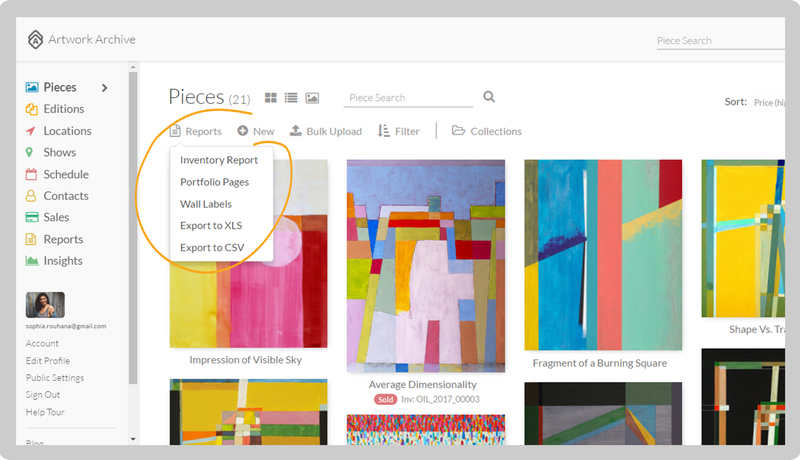 We’ve been improving Artwork Archive with the goal of making it even easier for artists to use the tools they need to manage their studio and track their inventory. 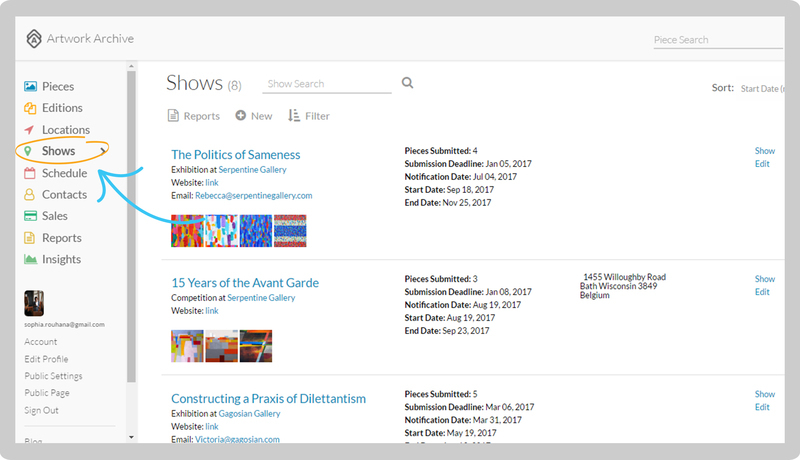 Last year we introduced a better way to organize your exhibitions and shows, powerful sales reporting, expanded edition and print tracking, and a way to schedule the important dates around your art business. 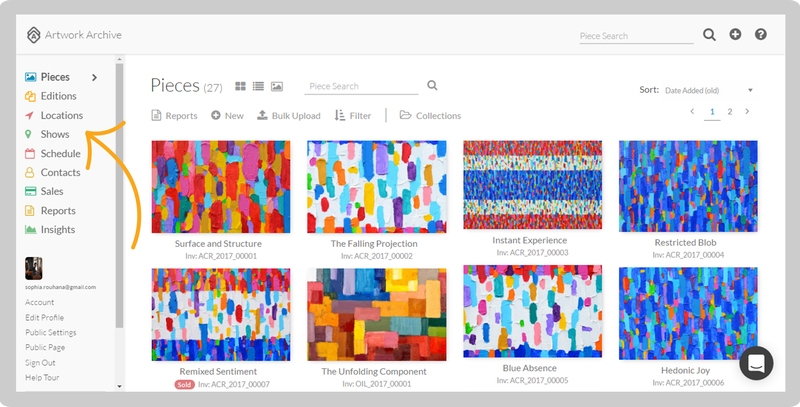 Most recently, we gave Artwork Archive a whole new look along with a lot of other really great new or enhanced features designed to make the administrative side of being an artist easier. 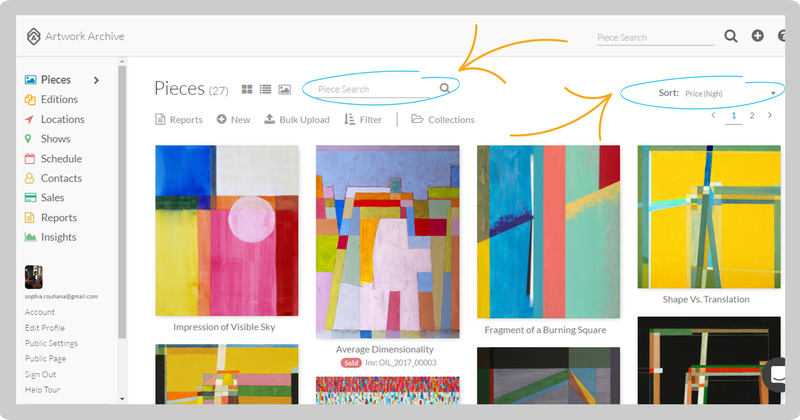 A newly designed Artwork Archive makes finding what you need easier and faster to use than ever. Now, you’ll have more clear access to your most commonly used features. A new dashboard makes it easier to navigate and manage your business. 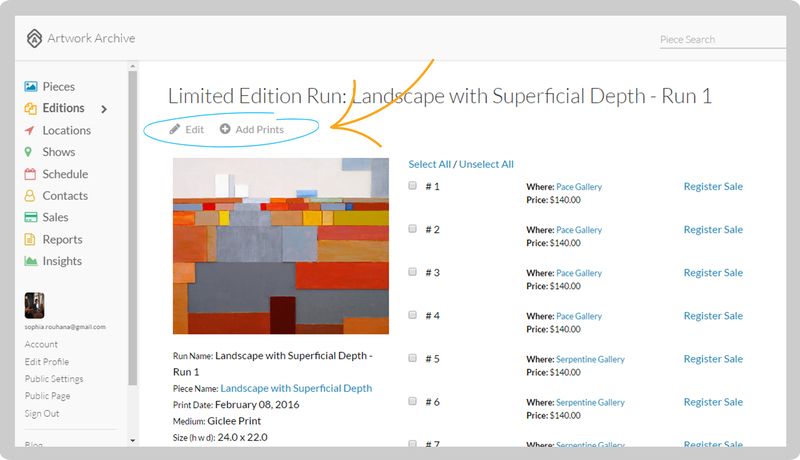 As more and more artists turn to limited edition prints (and for our photographers out there) we now offer a dedicated place in Artwork Archive to get an overview and manage key aspects of your print inventory. No one wants to waste time getting set up. 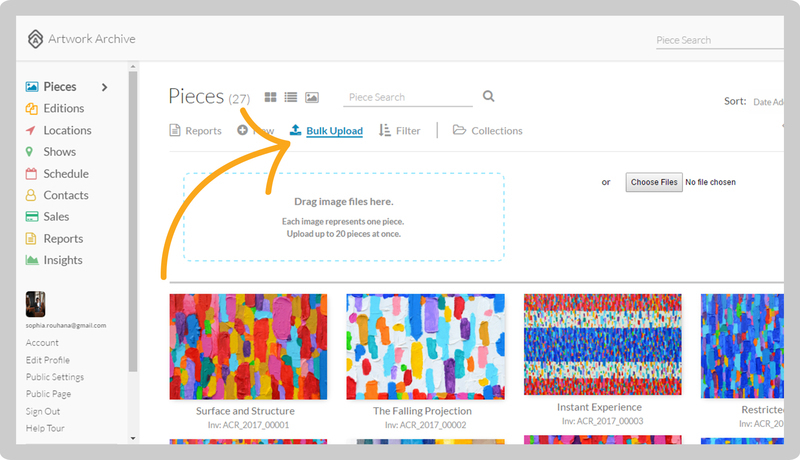 That’s why we made it easier than ever to get all of your past work into Artwork Archive with a new bulk upload feature. Drag and drop up to 20 images at a time that will be placed in your inventory. Bulk upload now has more data fields so you get more information in right away. This past year we added the ability to record and keep track of all the important details surrounding exhibitions and competitions. This year, we made it better. One centralized place to view all your past, current, and upcoming exhibitions. We’ve improved the existing reports you can make, added a few new ones, and made them easier than ever to create (including updated gallery labels!). 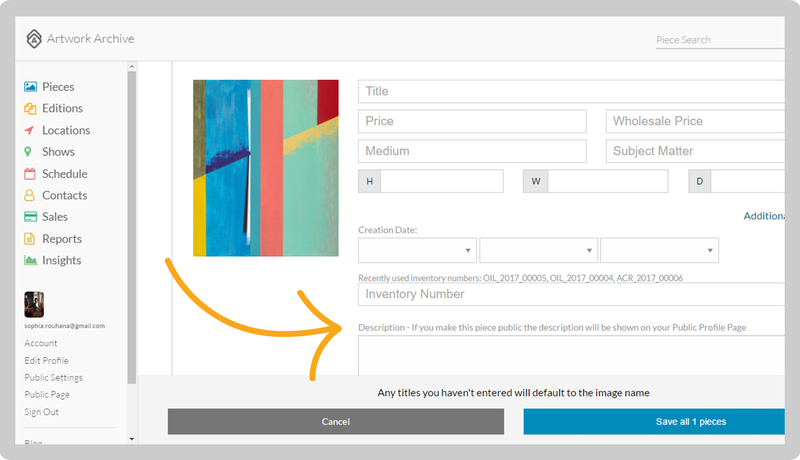 Additional tools have been added to make finding what you are looking for and arranging your artwork in your preferred order as easy as 1,2,3. Sort by Creation Date, Name, Inventory Number, Price, and more, or try the Search bar to find the exact Piece you’re looking for. Need to present to a gallery or client? Our new slideshow view gives you the ability to quickly and easily share your work in a simple and elegant way. Choose from Slideshow, Gallery, or List View in Pieces to fit your needs. 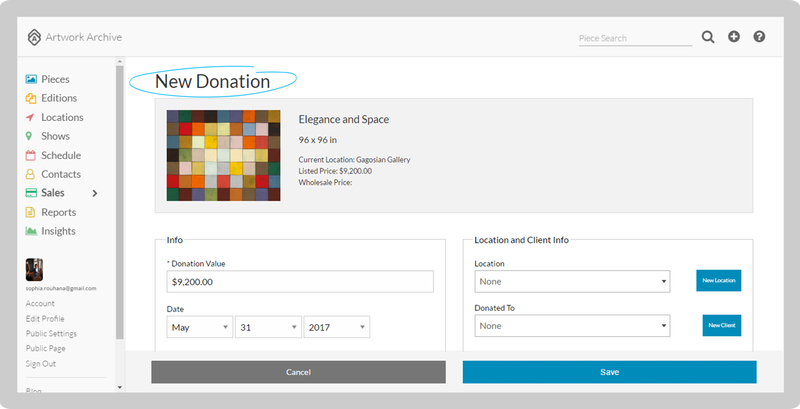 You can now easily track donations and record all the relevant information concerning the gift. So you never have to second guess your giving. Donate individual pieces and account for the donation with the rest of your sales. Looking for a way to learn more, get tutorials, or have questions about what’s new? Take a look at help.artworkarchive.com where you can find info on features you might find useful to your Artwork Archive account. Or, type anything in the search bar if you have questions about where navigation tools are now located. Take the time you just got back and put it into your art. All of these new features will be released as part of your Artwork Archive account, and we are looking forward to providing you with even more ongoing updates over the course of this year. Thanks to your recommendations, we’ve designed this update to be faster, more intuitive, and as easy to use as possible for our artists. Keep track of more details than ever, in less time, so you can continue to make a living doing what you love. 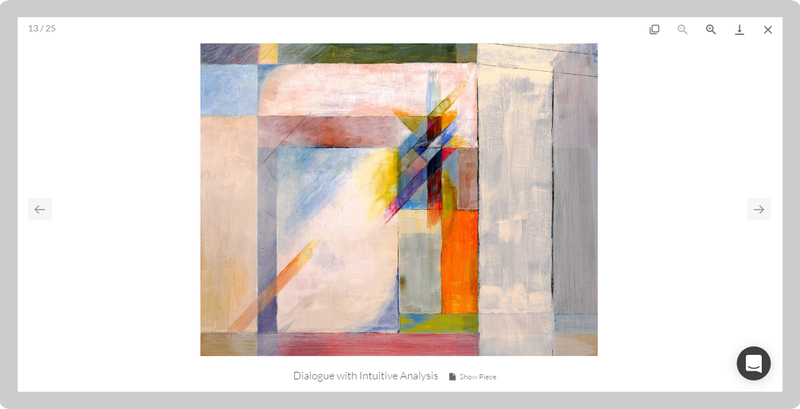 Check out the latest version of Artwork Archive by logging into your account, or sign up for your free 30-day trial today. This is the easiest way to increase and preserve your art collection’s value.